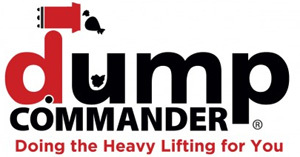 The Dump Commander was awarded the 2016 Kitchen Innovations award. For over a decade, the industry has trusted the KI Awards program to vet and recognize products that meaningfully improve the restaurant industry. The 2016 Kitchen Innovations Award recipients raise the bar on what it means to be smarter, more efficient, and safer in the kitchen. 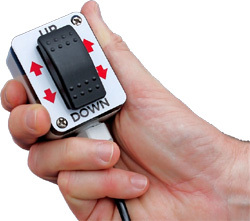 Hand-held remote with simple up/down rocker switch lifts loads up to 150 pounds effortlessly. 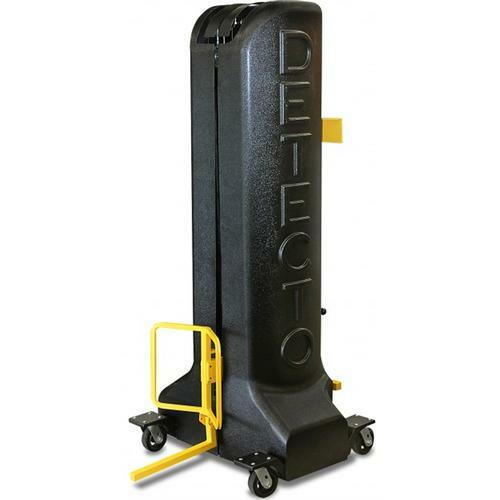 Lift bar receiver (included) with the Dump Commander fits off-the-shelf trash can dollies. 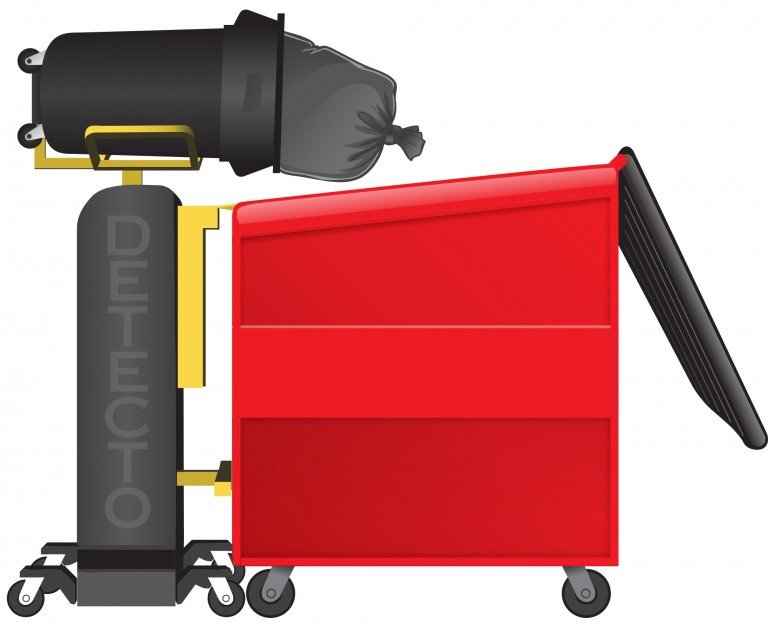 Unit is operated via a hand-held pendant control on an 8 cord. Pendant employs single Up/Down rocker switch for operation. Pendant is removable to prevent unauthorized usage. 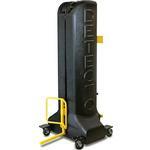 Dumps into trash bins ranging from 48" to 82" tall with an opening lip thickness ranging from 1-1/2" to 2-1/4"